Across the US, younger, ethnically diverse candidates, many of them with far-left platforms, are reshaping the Democratic Party. However, in liberal Boston, progressivism is nothing new. The story is becoming a familiar one. A younger, black woman defeating an older white man who has comfortably held his post for decades, despite the former raising less money and trailing in the polls. 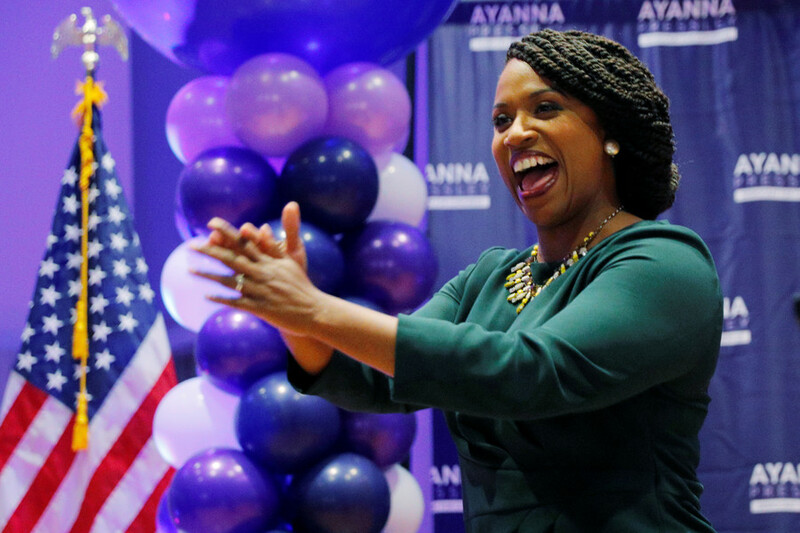 Progressive Democrat Ayanna Pressley defeated 10-term incumbent Michael Capuano in the Massachusetts primary on Tuesday. Her victory comes on the back of 28-year-old self-professed socialist Alexandria Ocasio-Cortez’s shock win in New York over Rep. Joe Crowley, also a 10-term incumbent, in June. It also comes after (in a variation on the theme) Tallahassee Mayor Andrew Gillum, a Democrat, made history by becoming Florida’s first black gubernatorial nominee last week, defeating frontrunner Gwen Graham. Rep. Michael Capuano, a 20-year veteran in Congress, conceded defeat Tuesday night in his first primary challenge since he took office. Pressley, a 44-year-old African-American woman, campaigned on a progressive platform that included providing universal health care, ending immigration enforcement and deportation, eliminating student debt, and raising the minimum wage. Pressley had the endorsement of Ocasio-Cortez, whose victory in New York this summer prompted Democratic National Committee chairman Tom Perez to declare her “the future of our party,” as the party shifts leftward from the watery managerialism of Hillary Clinton and her ilk. Pressley shares many of her positions with Ocasio-Cortez, but stops short of describing herself as a socialist. However, while the mainstream media portrays her win as another victory for young progressives over the Democratic old guard, Pressley’s Boston district is a deeply liberal one, and both her and Capuano’s platforms both leaned sharply to the left. Capuano voted against the Iraq War and the Patriot Act, and supported Medicare-for-all and sanctuary cities long before they became mainstream ideas. 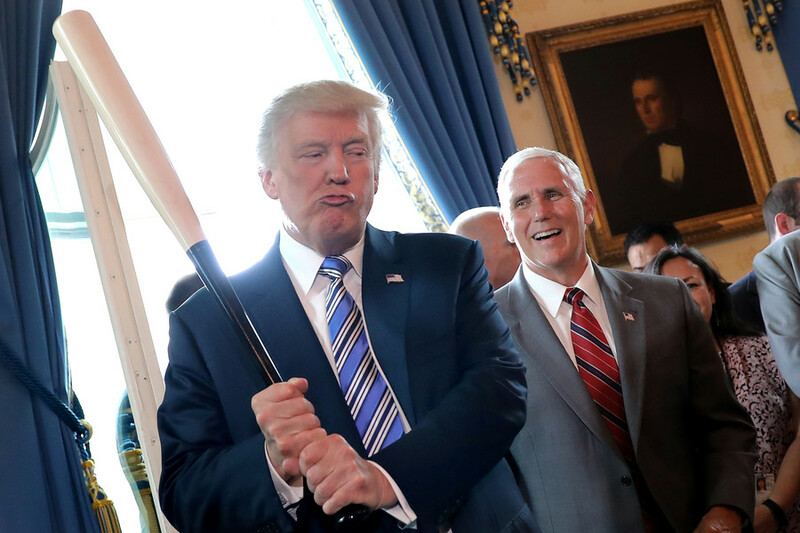 He also wavered back and forth on impeaching President Trump since last year, and both candidates have admitted that they would likely vote the same way on key issues. Unlike Ocasio-Cortez, Pressley’s rise through the ranks of the Democratic Party was a more traditional one. After working as a staffer for Senator John Kerry and Rep. Joe Kennedy, and becoming the first black woman elected to Boston City Council, Pressley was given a ‘rising star’ award by Democrat activist group EMILY’s List in 2015, speaking at the group’s gala awards ceremony alongside then-presidential hopeful Hillary Clinton. Capuano campaigned on his congressional experience, and his ability to use his connections to bring federal money to Boston. Pressley on the other hand portrayed herself as an activist candidate. She leant on her identity, and argued that, as a black woman, she was more fitting to represent her ethnically diverse district. Pressley’s campaign railed against “structural racism,” and in her victory speech, she told supporters that her win was "for those who don’t see themselves reflected in politics and government." She also wasted no time in bashing President Trump. "Our president is a racist, misogynistic, truly empathy-bankrupt man," she told supporters. “It is time to show Washington, DC; both my fellow Democrats, who I hope will stand with us and Republicans who may stand in our way ... change is coming and the future belongs to all of us." With no Republican challenger in her district, Pressley’s path to Congress this November is clear. Her fellow Democrats, establishment or progressive, will need to win 23 seats to take back the House of Representatives.